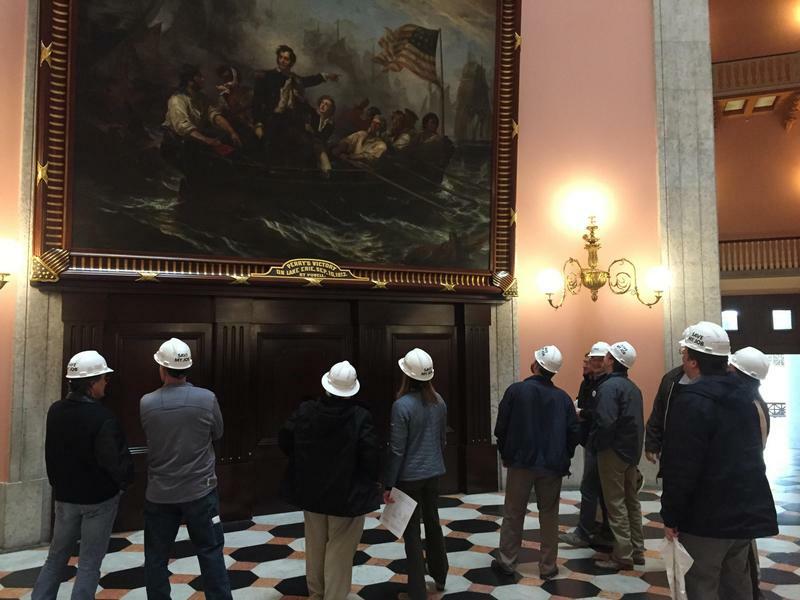 Davis-Besse and Perry Nuclear Plant workers traveled to the Ohio Statehouse to visit with lawmakers and attend a public event featuring Gov. John Kasich. Workers say there’s a bill in the Senate, SB 128, that can rescue the plants, and they’re meeting with lawmakers to advocate for the legislation. 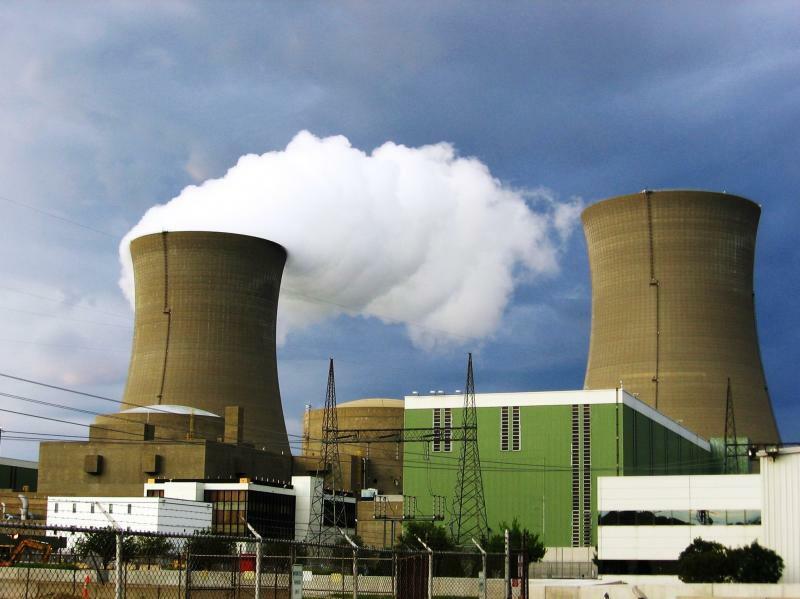 The bill, known as the Zero Emission Nuclear program, would allow FirstEnergy to subsidize its struggling nuclear plants by increasing charges to customers. Dennis Schreiner, a supervisor of nuclear engineering programs at Davis-Besse, says this funding boost is needed because it costs more to run a clean plant. FirstEnergy’s generation subsidiary, FirstEnergy Solutions, has not performed well in the capacity market. In other words, it’s not getting a high profit when their energy generation is sold into the grid. For years, the company has been looking for ways to subsidize its nuclear and coal plants. 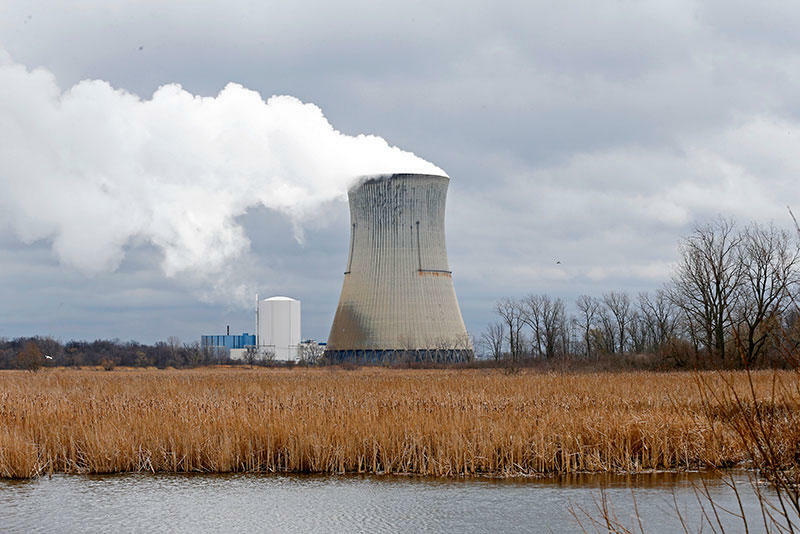 Now FirstEnergy Solutions is filing for bankruptcy, announcing its Davis-Besse plant will close in 2020 and the Perry plant will close in 2021, along with the closure of its coal plants. 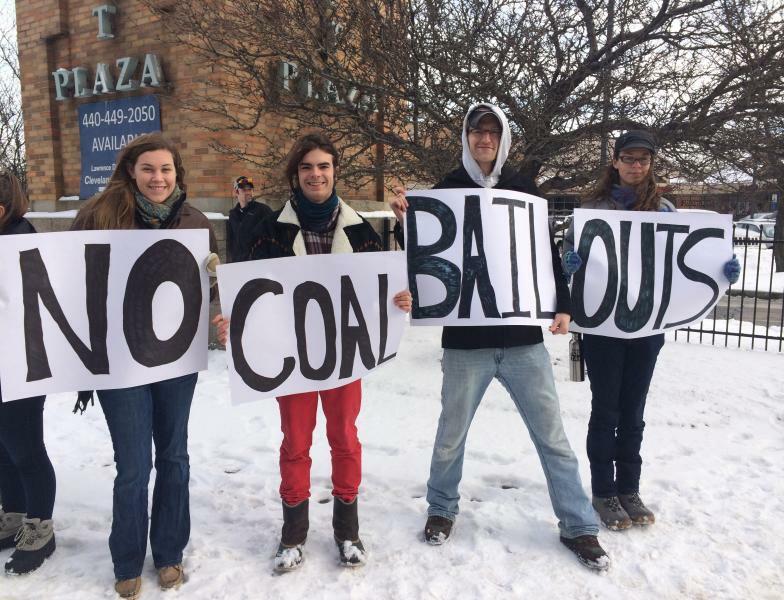 There has been a mounting opposition against these so-called bailouts, including from the Ohio Consumers’ Counsel, Ohio Manufacturing Association and the conservative think tank The Buckeye Institute. Opponents say this bill would force customers to pay more in order to prop up power plants, going against the free market approach. FirstEnergy Solutions declined to comment for this story, but referred to its statement announcing bankruptcy. In it, FirstEnergy Solutions said that it is seeking help from the U.S. Department of Energy and Secretary Rick Perry. The request said it qualifies for help under the Federal Power Act because its nuclear and coal plants provide fuel security and diversity. But Waggoner argues that this is not what the Federal Power Act is for. Bruschi and her fellow nuclear plant workers, though, worry about what closing the Davis-Besse plant could mean for her community. The nuclear credits bill saw some momentum last year but has not had a hearing since January. The bill’s sponsor made a plea to move the bill forward given FirstEnergy Solutions’ bankruptcy filing. FirstEnergy says its transmission and distribution side, the one that sends power to homes, is stronger than ever and will not be affected by its generation bankruptcy.